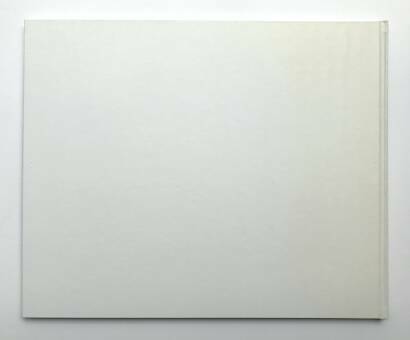 Comments: Hardcover, 350 x 430 mm. First edition, first printing 2010. Text in english. In perfect condition. 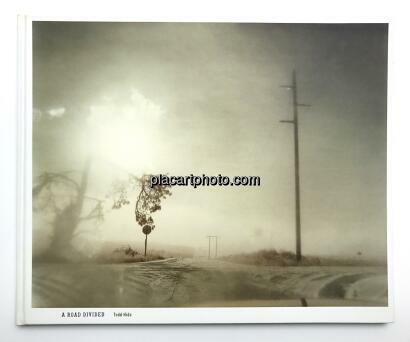 Signed by Todd Hido. 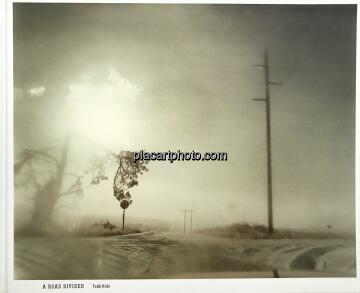 Todd Hido says that A Road Divided, ‘snuck up’ on him. ‘I had been photographing landscapes for a couple of years, but had no intention of making anything of them … I had no other purpose of making them other than responding to the beauty that I saw.’ The result is this book, which Hido thinks of as a ‘more mature’ collection of landscapes, propelled by the obsessive need to create, and untethered from the need to ‘prove’ anything, such as ‘I’m not just that guy who photographs houses at night,’ he laughs. A Road Divided expresses that unconventional ‘natural’ beauty, particular to Hido’s work: the open road on a rainy day, seductive in its promise of freedom, but reigned in by fences and traffic signs. Order and containment despite a perceived desire for breaking out. Persistent in Hido’s work is the idea of coming back (to an emotion, if not a place) despite leaving, but this time with the weight of experience, maybe even a sort of resignation to the cyclical nature of the mind. When he’s on the road for a show or a lecture, Hido can’t stay in his hotel room at night. ‘I want to be out in the world,’ he says, and so he goes out driving in the late hours of the night, parks somewhere and, using his dashboard as a desk, works on a new book, or reviews his photographs, turns up the music, and immerses himself in the questions of a still night in a small town. Whereas Hido’s photographs may work as a hypothetical look into the lives of others, they are necessarily a reflection of the artist, as well. Hido says he’s the type of photographer who works on multiple projects at once, most often taking photographs to satisfy some sort of magnetism toward a specific image rather than to ‘storyboard’ a future collection. ‘I don’t just work for my projects,’ he says, ‘I work because I need to take a picture when I see it in front of me.